Do you know how important it is to fully remove your make up at night? 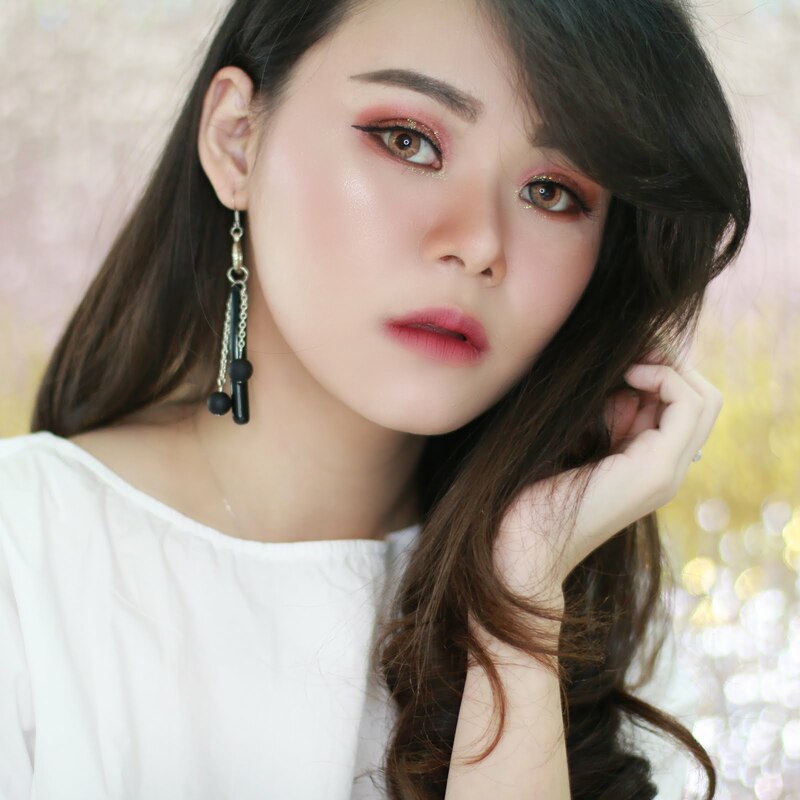 There is a myth that your skin will looks older than your age, if you are wearing make up too much when you are young, at least that is the myth my mom always tell me. I thought it was true, but after I explored more about make up, I realize that it's all about how you treat your skin. One of the most important thing if you wear makeup is to fully remove your makeup. I know that removing makeup is might such a boring routine for most of us, and there are some of you who fall asleep with you make up on *raise you hand up by comment down bellow if you ever sleep with your makeup on... I challenge you !!! ^-^*. I used to sleep without removing my makeup, but after I fall in love with beauty and makeup world, I take care my skin even more because I like to do it. You can read more about my night skin care routine here. When you wear makeup because you like it, not because you have to, you will enjoy to doing that. I really love taking my time do my makeup and also removing it. I almost never fall asleep with my makeup on. It becomes a habit for me and I will feel uncomfortable if I sleep with my makeup on. There are 3 step I always follow to removing my makeup before I applied my skin care step. First is removing my eye makeup, applied cleansing milk or cleansing oil, and washed my face with facial foam. Just because there are 3 step doesn't mean I only using 3 different product. Sometimes I used more product, sometimes I used less than 3 products, it's really depends on what makeup I wear and how heavy it is. 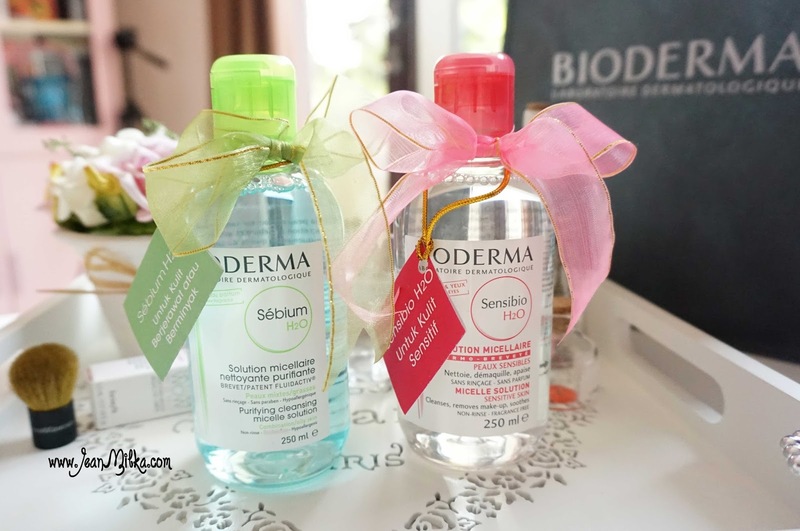 One products that already become part of my skin care routine is Bioderma cleansing and makeup remover water which are Sensibio and Sebium. I finished one bottle Sensibio and I currently trying Sebium. I sometimes using it before/after my Menard Tsukika Cleansing Cream or using it by itself to remove my makeup. 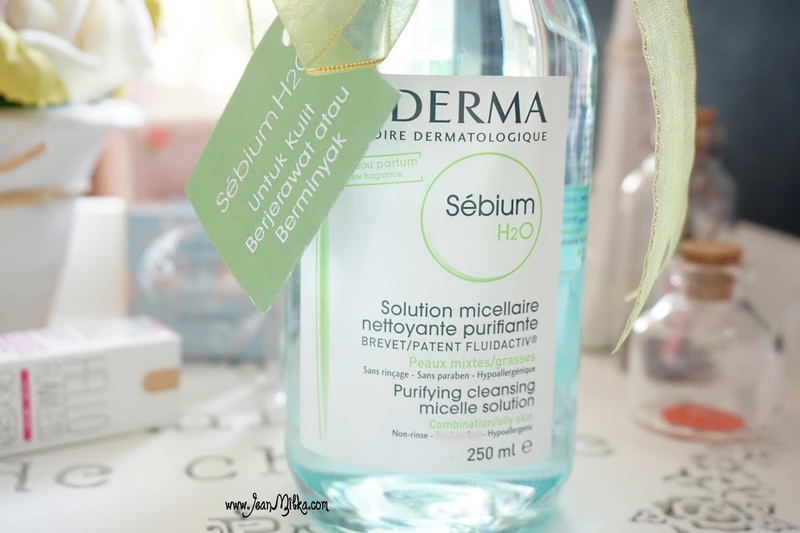 Basically Bioderma Sensibio and Sebium is a one step cleansing water that gently remove your makeup. 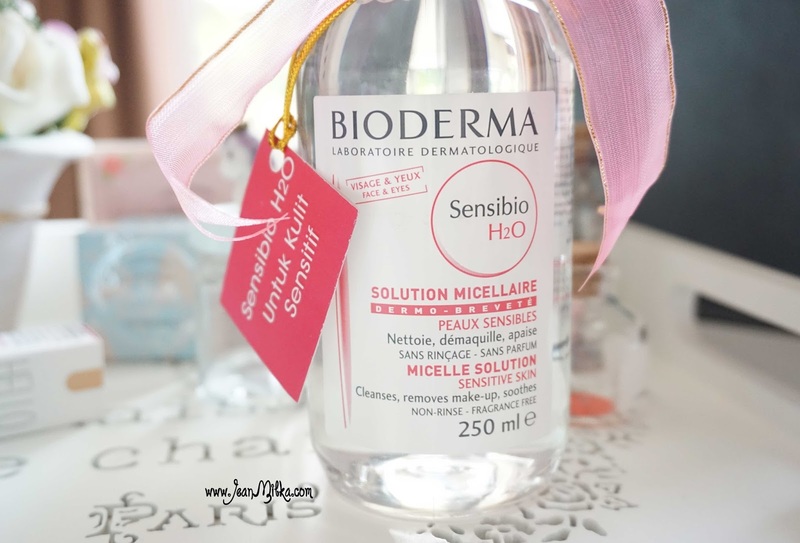 Bioderma Sensibio specially made for sensitive skin. It is fragrance-free, paraben-free, and alcohol-free. Even though it's fragrance-free, it doesn't smells like any chemical. In other hand, Bioderma Sebium specially made for combination to oily skin. It does have scented formula but just a refreshing scents without any strong fragrances. Both Sensibio and Sebium feel refreshing on my skin, didn't give me "tight feeling" and magically removes my makeup. It does have strong cleaning effect but I still prefer oil base eye makeup remover to remove my waterproof mascara. It says that you only need this one product to fully remove your makeup without the need to rinse. For me, I still feel the need to wash my face with facial wash and rinse it. But this is also due to the fact that I usually use full coverage foundation. If you only use BB cream or sheer coverage foundation, I think this one product is more than enough to remove your makeup. If you are too lazy to get through step by step to cleanse your makeup, I think this product can be a solution for you. I didn't notice significant differences from this two product except for the scents. Sebium contains alcohol that helps to control excess oil. For sensitive skin, I suggest you to go with Sensibio. Talking about the cleansing power, in the image above I demonstrate using Sarange Liquid Liner and Benefit They're Real Push Up Liner. Both of them is a waterproof eyeliner. To remove my eye makeup, I will only patted my eyes and let it releases my eye make up for a second and remove it gently. 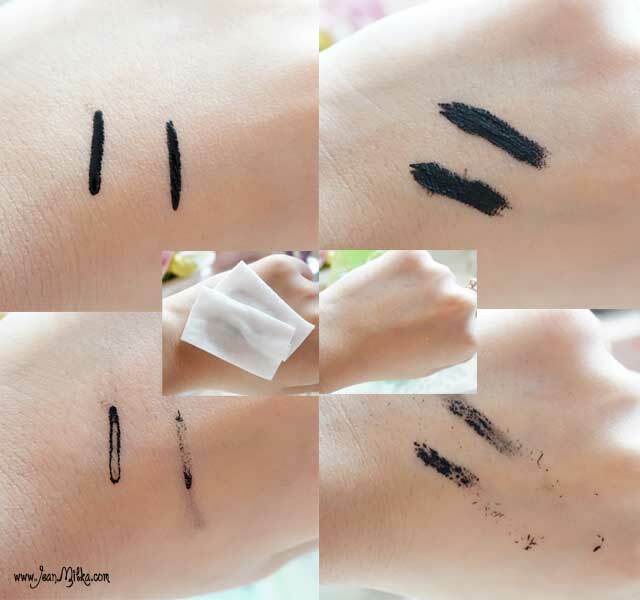 As you can see from the image above, it does remove the eyeliner. But it doesn't works for waterproof mascara, especially the one made from Japan. It takes more product and time to remove the waterproof mascara with only this product. It doesn't remove my waterproof mascara. I still prefer to use oil base eye makeup remover. Readers : Have you tried this product ? what do you think about it? and what is your favorite eye make up remover ? 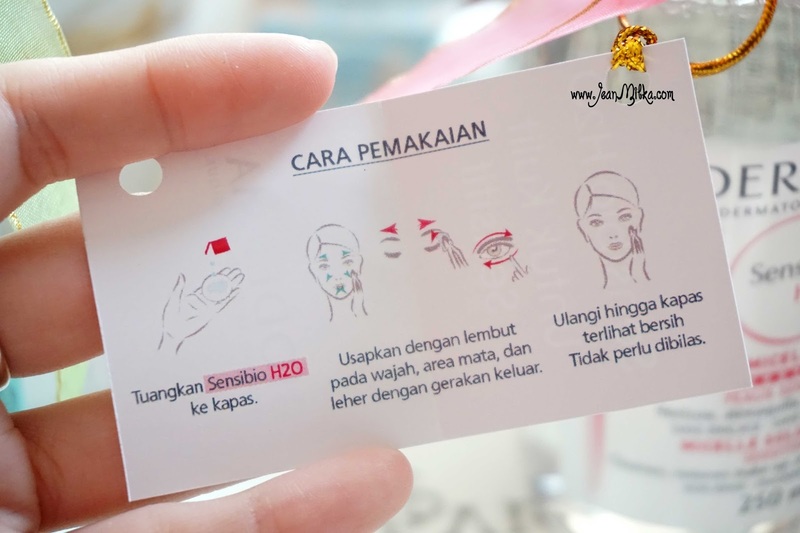 I am considering to try another eye makeup remover..
7 komentar on "Bioderma Sensibio and Sebium Review "
awww you are so pretty well would you like to follow each other?